It’s hard to stay on top of the conversation. The conversation about health and nutrition that is. It changes almost as frequently as you change your clothes. Scientists say, that if we eat insects, we can help to improve the health of the gut biome. Recently, there have been many studies and a lot of research around the health of the gut biome, also known as the gut mircrobiota, or what was formerly called the gut flora- literally the name given to the microbes that live in our large intestine. So what’s the big deal? We know that we have microbes living in our bodies, and that they play important functions. For example, the microbes in the large intestine help with the production of vitamins B and K, the digestion of food that wasn’t digested in the stomach or small intestine, overall good digestive health, and act as a barrier for our immune system. (Read about more benefits.) The new news is that studies and research have shown that there is a strong correlation between the health of the gut biome and mental health. Scientific American from March 2015, released the article: “Mental Health May Depend on the Creatures in the Gut“, written by Charles Schmidt. Depression, anxiety and psychosis, are just a few mental states that are affected by the health of the gut biome. How does this happen? Very simply, “the brain acts on gastrointestinal and immune functions that help to shape the gut’s microbial makeup, and gut microbes make neuroactive compounds, including neurotransmitters and metabolites that also act on the brain.” Simply put, the brain and the gut are intrinsically connected in a variety of ways. The brain affects the gut, and the gut in turn affects the brain. 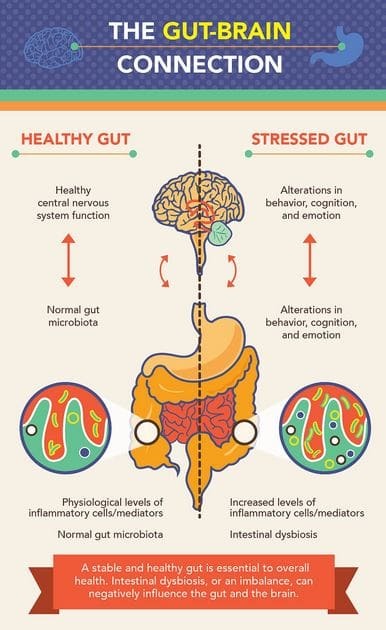 This infographic by Niki Strealy shows the link between the gut and the brain clearly and simply. Now if that isn’t cool enough, get this. Probiotics have had tons of play in the health and nutrition conversation. Probiotics stimulate the growth of the microbes in the gut. There are many foods that are a good source of probiotic, that have been in the spotlight for some time, such as yogurt, sauerkraut, and miso. For a probiotic to thrive, it needs to ‘eat’ also, and it feeds on prebiotics. Without a prebiotic, the probiotic is practically rendered useless. The exoskeleton of the insect is rich in prebiotic fiber and oligosaccharides. One can find prebiotics in other food aside from insects such as raw chicory root, or raw Jerusalem artichokes, raw asparagus, raw bananas, raw garlic and raw onions. But the beauty of ingesting your prebiotic through insects, is that you can easily add insects in the form of powder into virtually any other food. 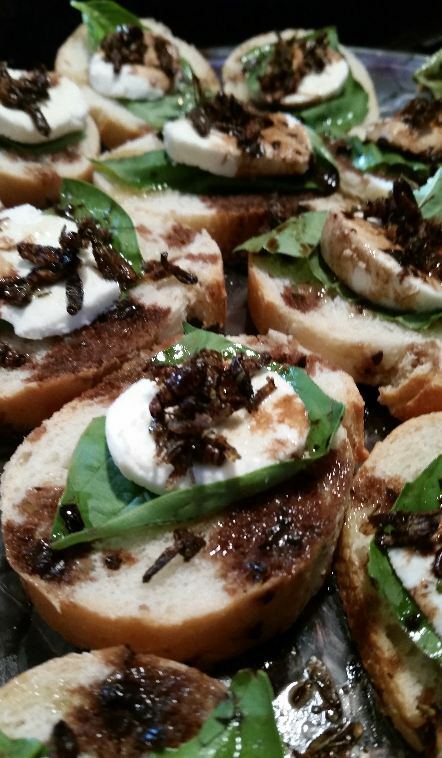 (Check out some amazing insect recipes here.) Insect powder such as cricket powder can be easily be added to soups as a thickener, salad dressings as a nutrient boost, and baked goods and pastas to enrich these foods that are usually devoid of high nutritional value with protein, fiber and other nutrients. Once insects are dry-roasted, the entire insect, fiber-rich exoskeleton included, is milled into a fine powder. 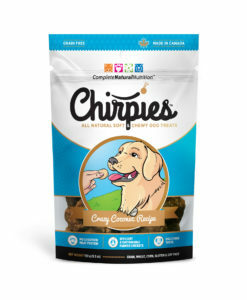 The integrity of the benefits is unchanged as the insect morphs from roasted form, to milled form, and into your food. We know there are many benefits to eating insects. Entomophagy (eating insects) is taking the western world by storm because of its high protein, calcium, iron, B12, and amino acid content, and its relatively small ecological ‘foodprint’ when compared to every other protein source on the planet. 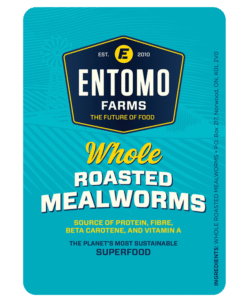 The story that is making the headline as of late is the fiber and prebiotic story of the entomophagy, and the impact that prebiotics can have on our physical and mental health. 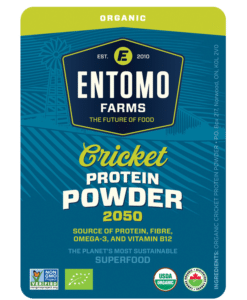 This entry was posted in Blog and tagged cricket flour, cricket powder, cricket protein, eat bugs, eat clean, eat cricket flour, eat cricket powder, eat insects, Entomophagy, future of food, gluten free, gut health, insect protein, prebiotic, probiotic, sustainable.